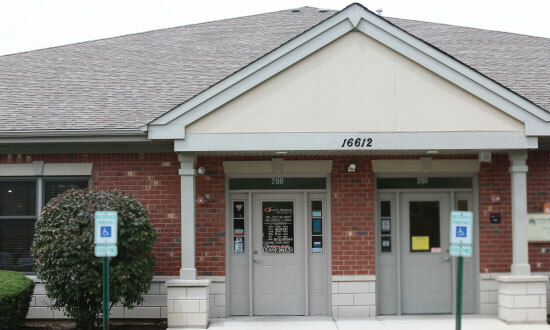 Since 1995, we have been providing outstanding eye care for patients in the Chicago Area. Annual comprehensive examinations are an important part of preventive health care. Many eye health and vision issues have no obvious signs or symptoms. Keep your eyes healthy with an exam today! 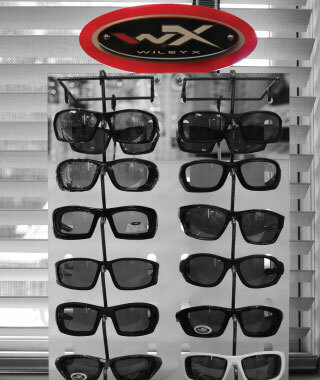 We maintain a supply of most single vision prescription lenses here at our office. Our onsite lab allows us to decrease turnaround time for eyeglass orders compared to being sent out to a contracted lab. We utilize a variety of updated technology to make sure that we can diagnose and treat all of your eye care needs. We currently use auto refraction, retinal photography, and visual field screening on a regular basis. 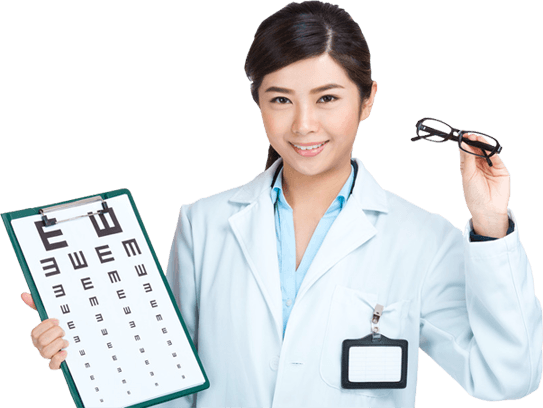 Family Eyecare of Lockport has provided excellent customer service and quality vision care for over 20 years to patients throughout the Chicagoland area. 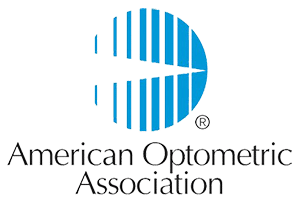 Our patients return year after year because they appreciate the individual assistance and professional atmosphere given from our Optometrists and staff. 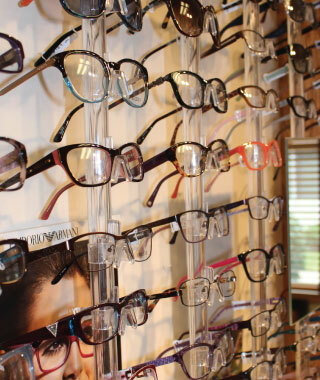 Family Eyecare of Lockport has a diverse selection of eyewear for all ages and occasions. From everyday wear to sports goggles to prescription safety glasses, we can provide patients with the frames they want and need for their lifestyle requirements. We also offer contact lens services for a variety of prescriptions, which includes astigmatism, multifocal, and color lenses! With our easy location access just off I-355 patients can easily stop by for and eye exam and to see our large selection of frames. 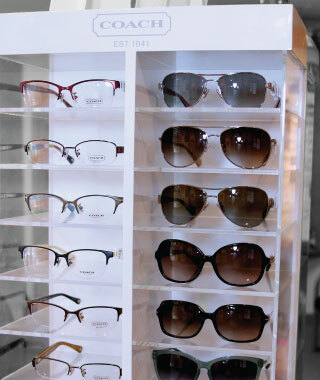 At Family Eye Care of Lockport we have an extensive selection of frames including Fendi, Tiffany & Co., MiuMiu, Coach, Prada, Gucci, Versace, Tory Burch, Kate Spade, RayBan, Nike, Silhouettes, sports goggles, safety frames and more! 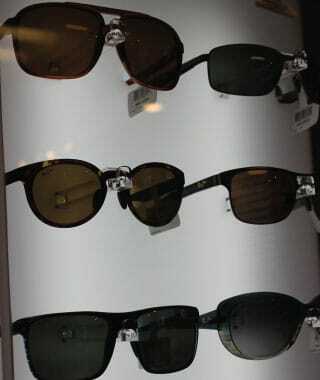 We also carry a wide variety of sunglasses including Maui Jim, RayBan, WileyX and all of our designer brands. We have a full range of lens options to offer patients including Transitions, Crizal Anti-reflective Coatings, Polycarbonate, High-Index, and a wide variety of Multi-focal lenses. Your vision is our #1 priority! © 2019 Lockport Family Eye Care. All Rights Reserved.